Because of donors like you, we provide funding, products and equipment to help repair broken smiles, and community education tools to help foster healthy habits to last a lifetime. Our efforts are always focused on two areas: Access to Care and Prevention & Education. 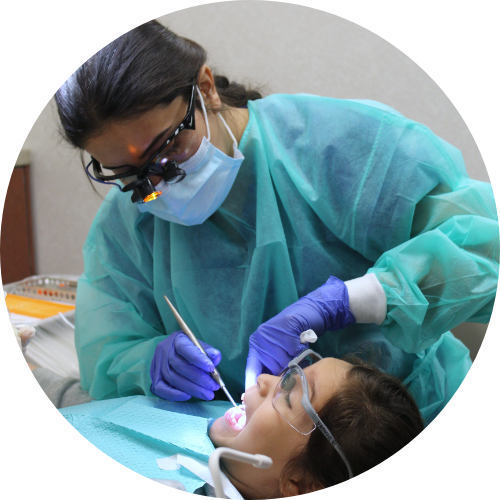 Many families cannot access professional dental care, even if they have dental insurance coverage. Why? 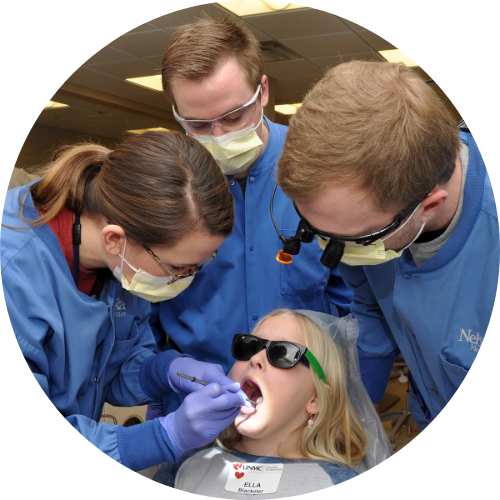 Thanks to our donors, we have distributed more than $19 million in financial support and resources to our nationwide network of nonprofit dental clinics and community partners that serve children living with financial hardships. 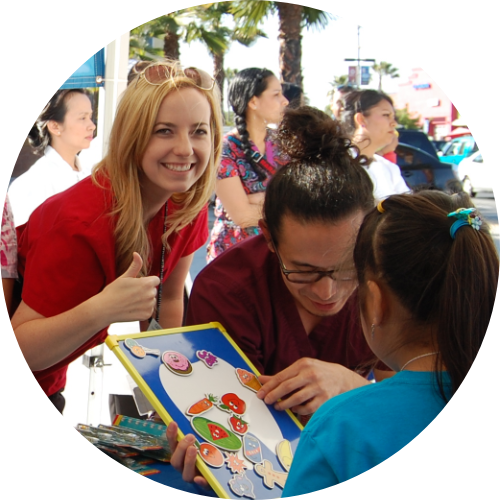 In addition, with the support of Patterson Dental, our National Mobile Outreach Initiative helps families with geographical and transportation barriers get the dental care and preventative services they need. Dental disease is preventable yet the majority of oral health efforts focus on restorative care, rather than prevention. 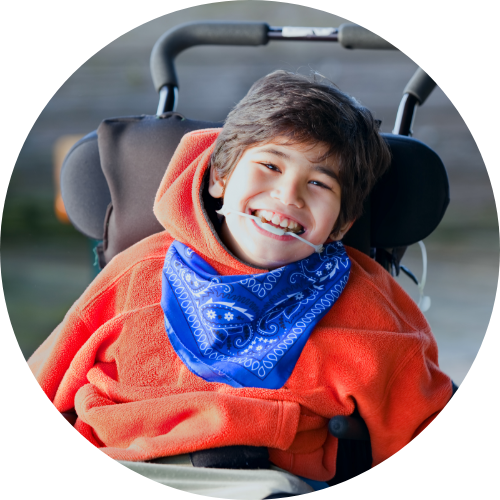 This creates a revolving door of drill, fill and pull where children access services only when in severe pain or in need of invasive and expensive treatment. Why? 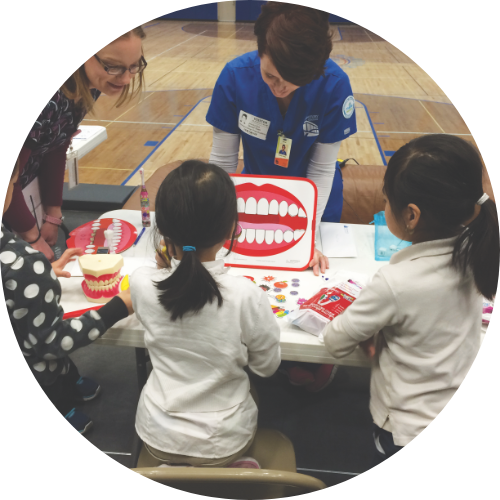 Because of donors like you, we have been able to spread oral health education to over 500,000 kids and caregivers each year. 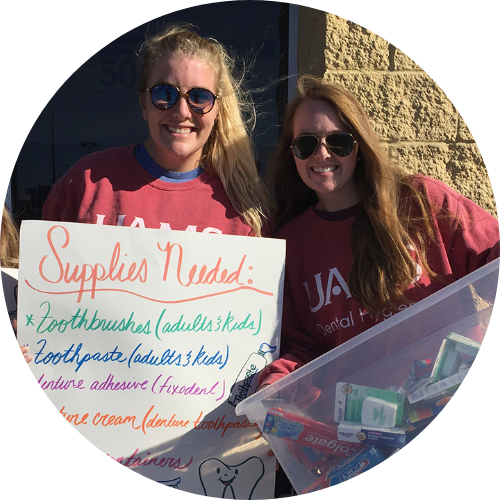 To date more than 1.8 million oral care products have been distributed to kids in need across the country. Through our Chicago Smiles Initiative, sponsored by GC America, we are overcoming significant barriers faced by underserved families in Chicago and surrounding areas with an emphasis on the education of grandparents, parents and other adult caregivers.